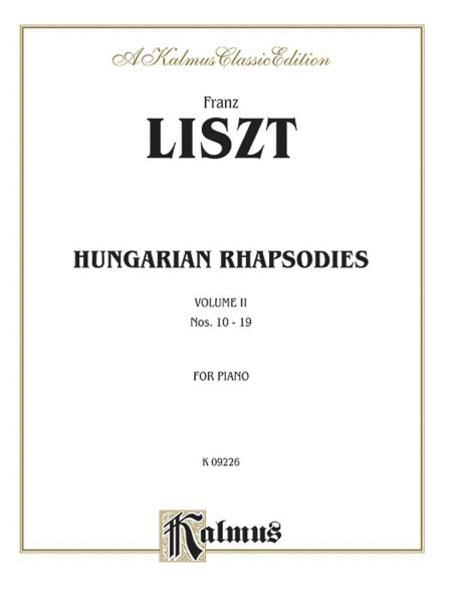 Composed by Franz Liszt (1811-1886). Masterworks; Piano Collection. Kalmus Edition. Masterwork; Romantic. Book. 120 pages. Kalmus Classic Edition #00-K09226. Published by Kalmus Classic Edition (AP.K09226). 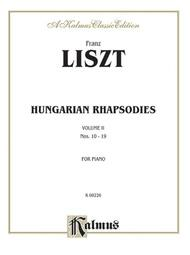 A Quality Schirmer edition of these works exists at a lower price ($13) under the name "Rhapsodies Hongroises" Get that instead.